Fall is here and there’s a little bit of a chill in the air. It’s my favorite time of the year for many reasons. One big reason is it’s hoody weather and I love a warm, oversized hoody! Another major reason, and I am sure many of you already guessed it, is food. 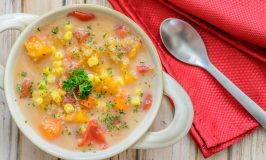 I love comfort foods and it seems like fall is the perfect time to enjoy them. 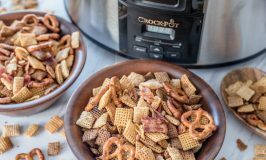 Now, I use my Crock-Pot® slow cooker all year round but in the fall months, it’s definitely working overtime. I save a ton of time without skimping on flavor. 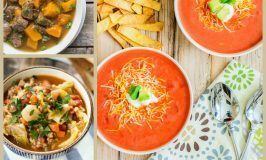 It’s my favorite way to cook and it’s perfect for all of our fall favorites and some creative new recipes. 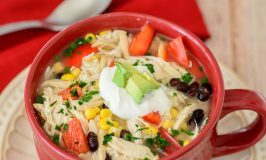 With all of the amazing warm spices and flavors, the house smells amazing all day and I know that no matter what I try it’s all going to come out amazing in my Crock-Pot® slow cooker. There’s no more worrying about timing and no more fears when I try a new recipe. I am confident that every meal will be a success in my house. 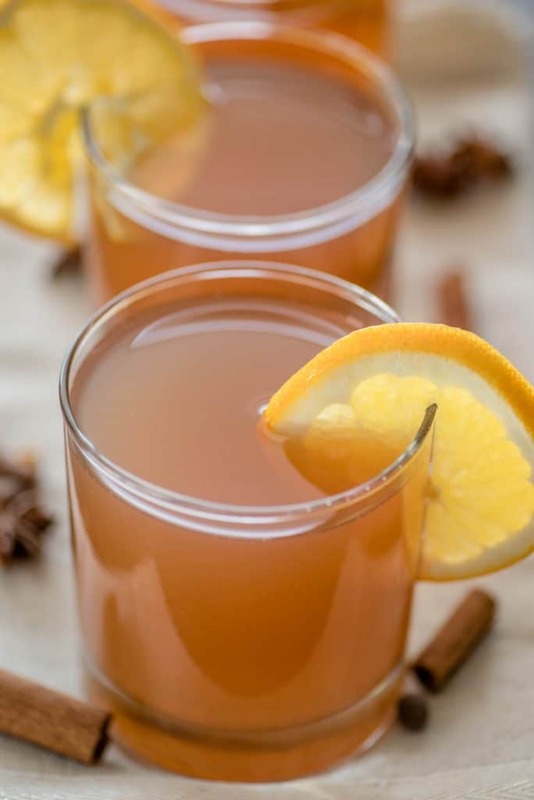 I have always been a huge apple cider fan, something about it just screams fall and conjures up memories of crisp evenings sitting porch or being the only one up after the kids have gone to bed and sitting by the light of our Christmas tree in complete and utter silent bliss. I have been waiting for the weather to turn cool enough to feel justified in brewing a giant batch of my favorite fall cider. Unfortunately, mother nature is not cooperating here in the south, but I decided it’s November 1st and all bets are off. 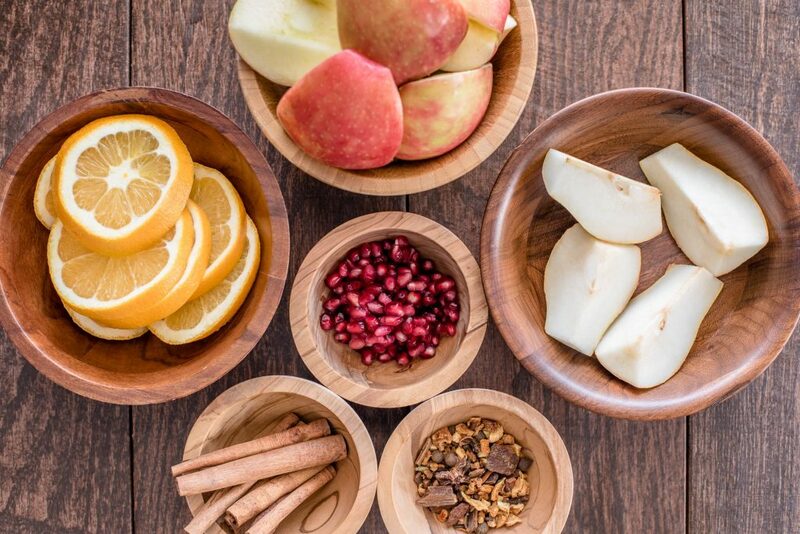 Bring on the fall flavors! 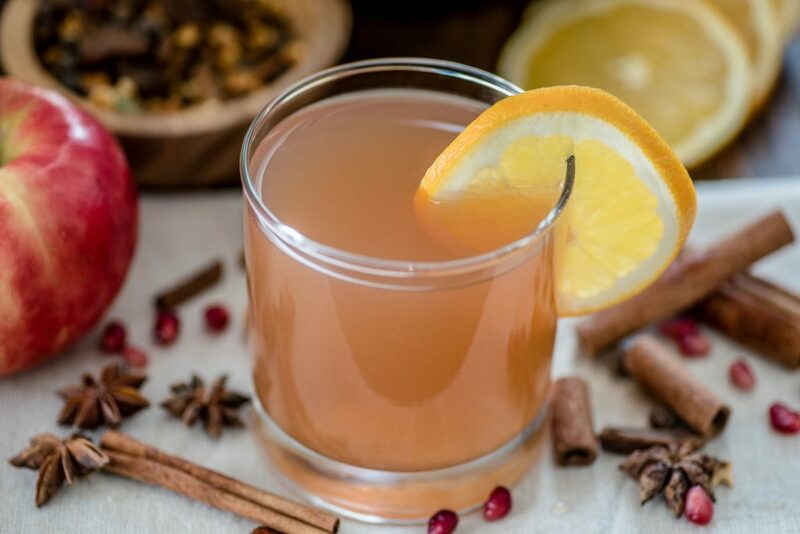 Being the rebel that I am, I kicked off November with 85-degree weather and a giant batch of my famous fall cider. It was AMAZING! And it made my house smell AMAZING! 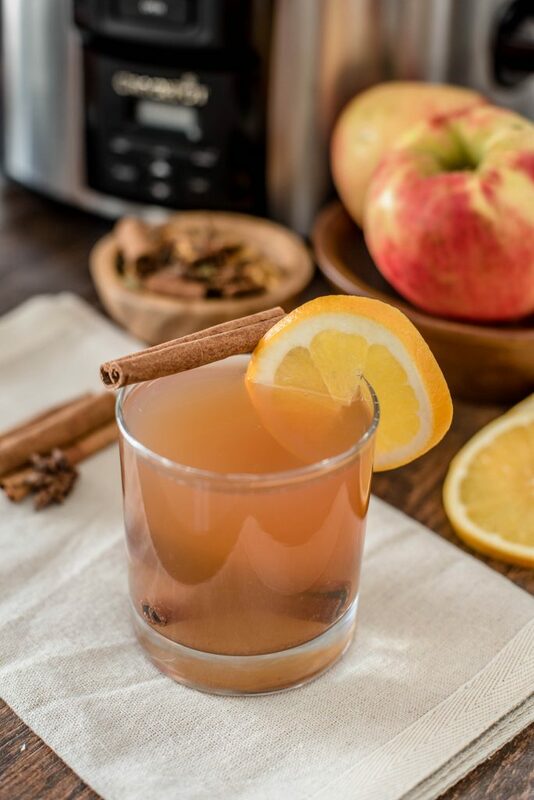 This isn’t your momma’s apple cider, this cider is full of all my favorite fall flavors like apples, oranges, pears and cinnamon and is the perfect drink to usher in fall. Pour the remaining liquid through a strainer to remove and large spices or chunks. I know I have talked about my Crock-Pot® slow cooker here on the blog before (A LOT, Lol! ), so you all know how much I love it. I grew up with one in the house and it’s the only brand I use now as an adult. 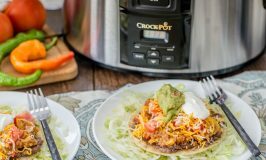 There are different cooking options these days which is awesome but it’s still the same high quality, time saving, durable and long lasting Crock-Pot® slow cooker that I always remember. I love that it helps me to explore my unique and creative side in the kitchen. I’m not afraid to try new spices and flavors. 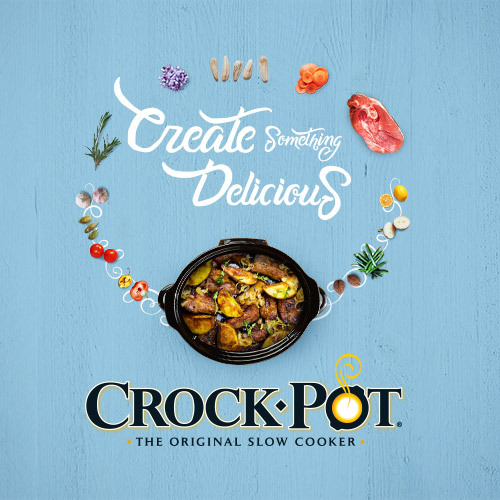 I have to admit, I feel kind of powerful in the kitchen when I am using my Crock-Pot® slow cooker. It’s like I am the Queen and the kitchen is my Royal Palace where I make the rules and call all the shots, lol. 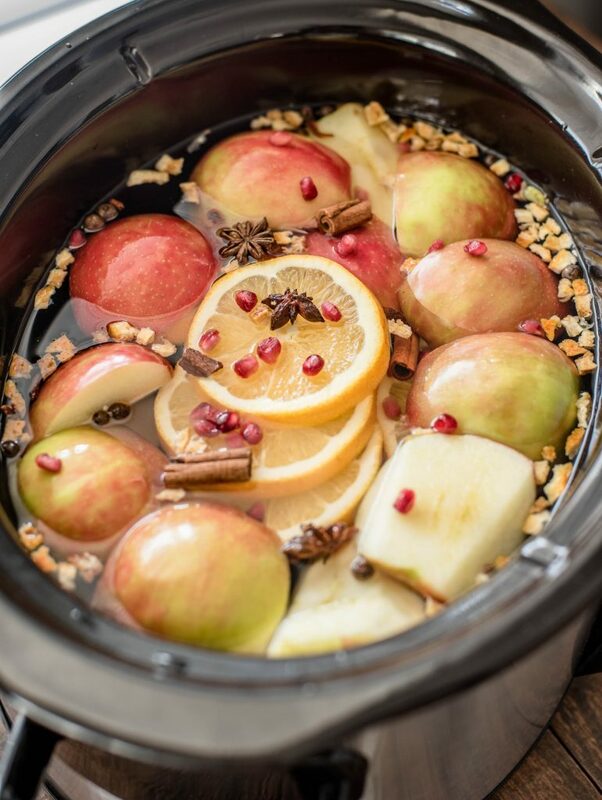 Do you have a favorite Fall recipe that you make in your Crock-Pot® slow cooker? I would love to hear all about your delicious fall flavor creations. 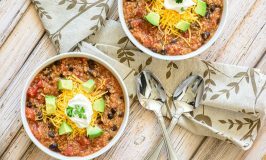 You can check out the Crock-Pot® brand on Facebook, Pinterest and Instagram and be sure to tag your pictures with #CrockPotRecipes to share your amazing dishes!